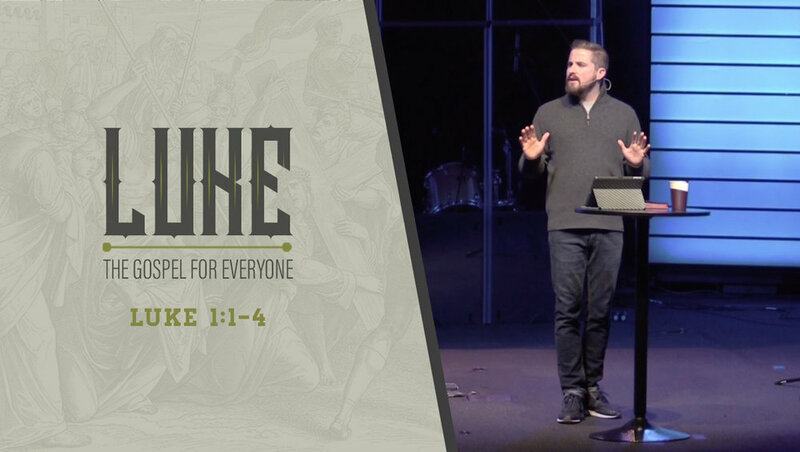 In this message, we kick off a new series on the book of Luke, The Gospel For Everyone. Luke is not only the longest gospel, but it’s also the longest book in the New Testament. The book contains many unique stories and parables that are not found in the other gospels. As well, Luke paints a beautiful picture of how Jesus displayed and expanded God’s kingdom and covenant to all. Whether to the Gentiles, or women, or the poor or social outcast, Luke shows in a unique way how Jesus’ mission and message extended to those who would have been thought unworthy of it.